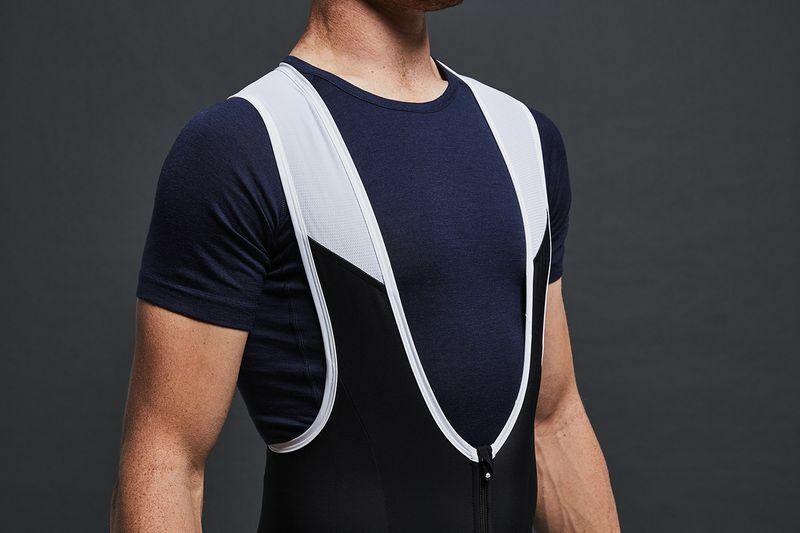 A good pair of bibtights are a must have for winter miles. If you want a solid performer that quietly delivers on the important points of a comfortable pad, good fit and warm fabric then the new Tempo thermals could be for you. As our entry level winter tight, the focus is on getting the basics right and not shouting about it. The pad is from Dolomiti in Italy and is recommended for rides up to 5 hours in duration. 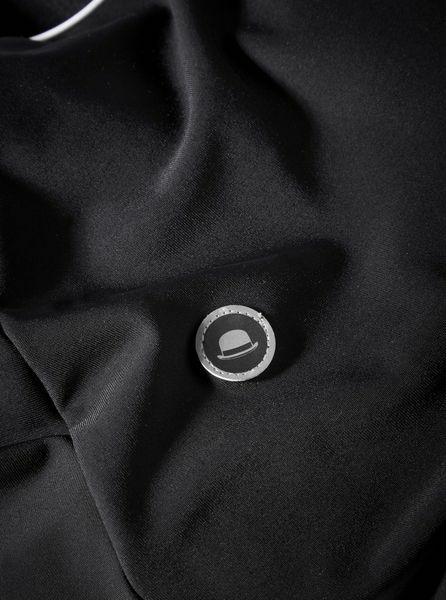 The fabric also hails from Italy and offers a great balance of comfort, warmth and flexibility. Of course, none of these count for much if the fit isn't bringing it altogether. It is here we hope our real world testing and development shows through. The visuals are simple - classic black and white will always look good. 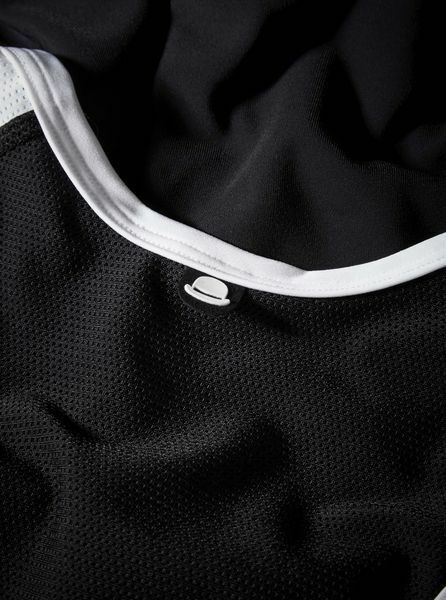 The branding is minimal with just a neck tab and the reflective badge on the back sitting below the jersey line. Silicone ankle grippers keep things reliably in place down below. The sizing is sensible so please do go by the size guide advice for best performance. 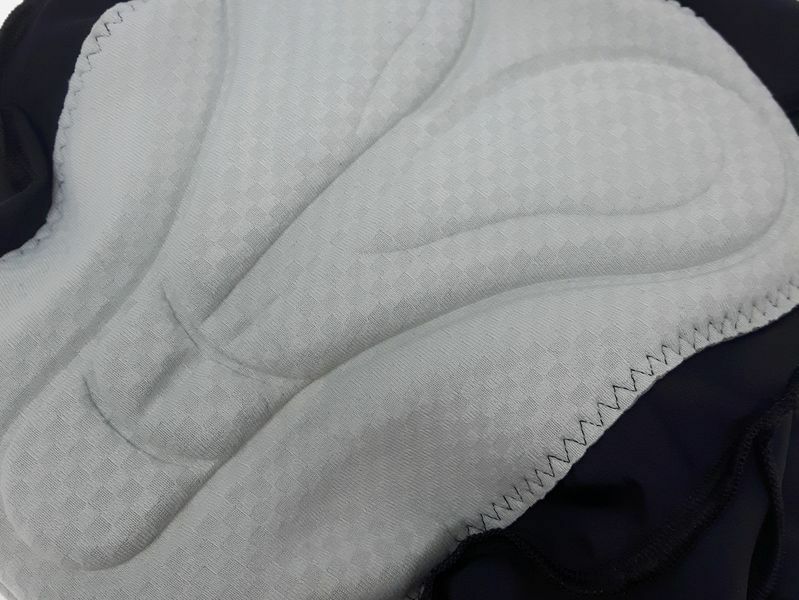 Bibs should feel pretty snug to provide some muscular support and most importantly keep the chamois pad in its optimum position. These thermal bib tights are so comfortable and very warm, makes the winter rides such a comfort. The front mini zip is very useful for spending a penny!